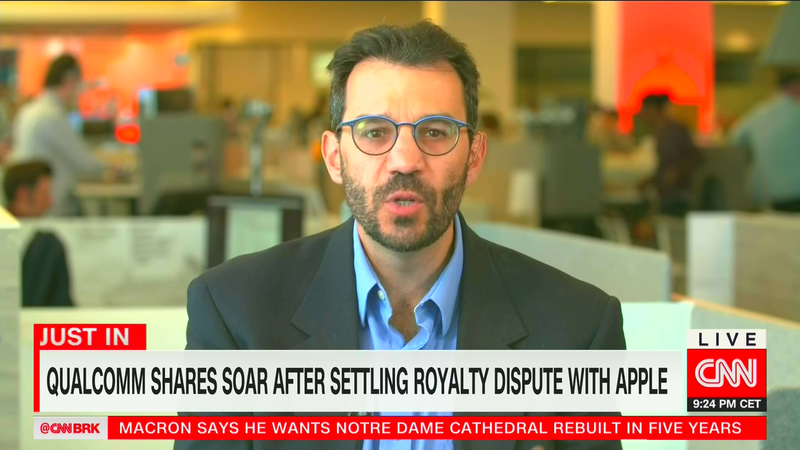 I wouldnt think CNNI will see any major set being built. They havent clearly built anything ultra fancy for CNN Domestic and CNN Domestic Weekend from CNN Center is still using that makeshift jumble sale set. 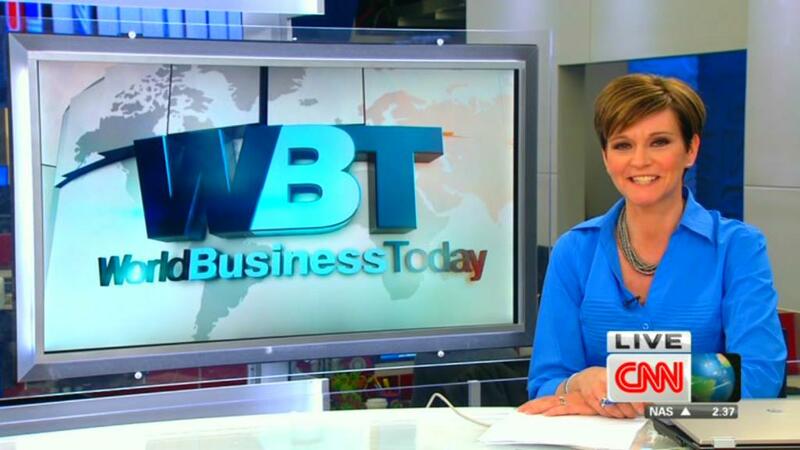 CNNi is of course mainly based at CNN Center. The cheap route CNN is going, they will probably just do a NY DTL for CNNi Weekend again. Saves money for the vast stable of talking heads pundits they employ now. Yes is definitely in the CNN space its just not necessarily news-gathering "newsroom" area just behind the cameras. Could be some other function of the network. 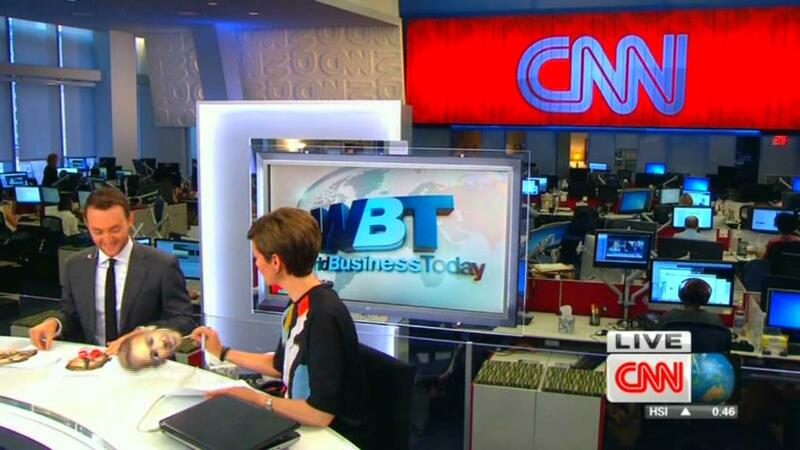 Here is one of the pics posted by the CNN Business team. They all have the the same distinct ceiling lighting. They have those generic CNN New York murals posted around the space. Ehhh. Here are some details over all Warner Media bought floors 16-51 totaling 1.4 million sq ft. They in January announced they were looking to sell the condominium space for a long term lease back. It is expected that the sale would give WarnerMedia as a whole $2 billion and reported the space was purchased for several hundred million less. I’d expect many many floors will be dedicated to CNN. Just for comparison NBC owns around 1.3 million sq ft of space at 30 Rock. Disney sold their TV Center for $1 billion for over 1 million square feet. LOL @ "Jumble Sale set'. It really is he most diabolical second rate set for such a network. 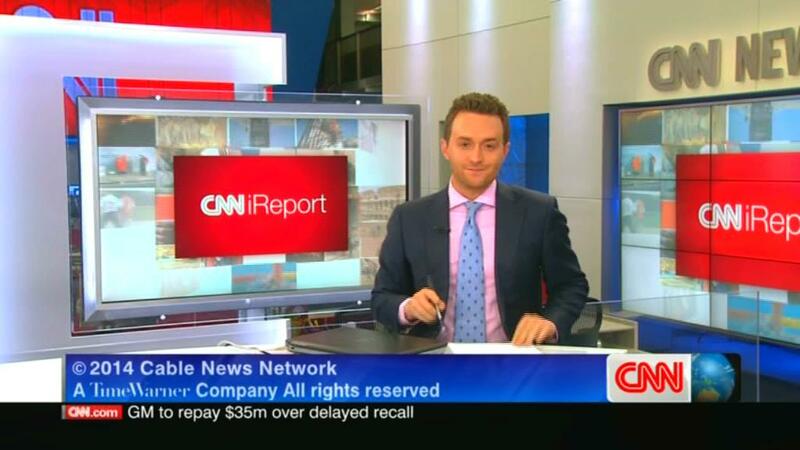 Mind you, so is the other CNNI set in Atlanta. I'm pretty sure this weekend's second helping of 'Newsroom' both on Saturday and Sunday will come from Washington, giving the movers time to dismantle the studio, move cameras etc. EDIT: Nope, Ana Cabrera is still at Columbus Circle. Looks like 'Early Start' will be our first chance at seeing Hudson's Yard in action. 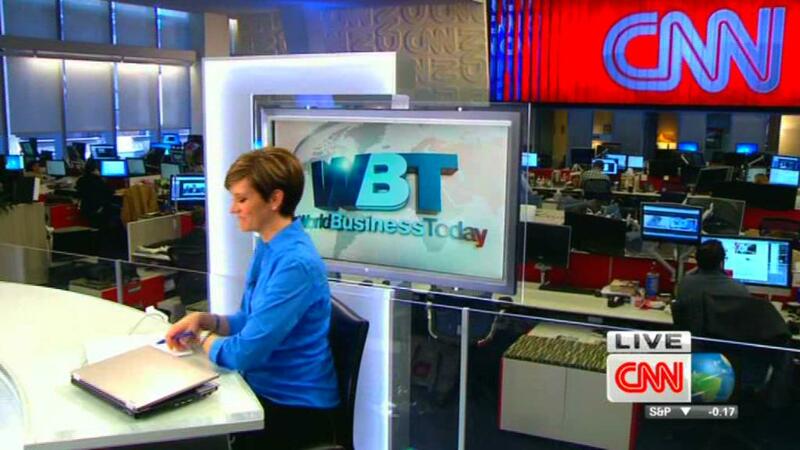 Looking back, I think the only time the current NY newsroom set looked good, was in 2014 when CNNI used it for World Biz Report. It had the old desk and looked white and bright. 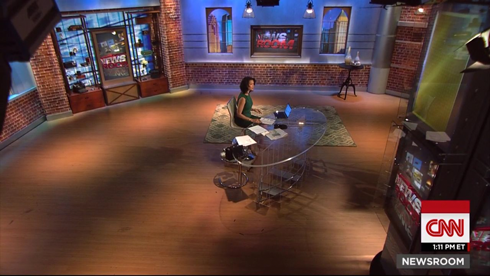 After CNN US took over for their Newsroom shows it all went downhill with darker lights, different camera shots and the ugly new desk. Which CNNI set do you mean? Studio 7 (which they use for CNN Today/late World Sport editions) is still pretty good looking for a set that's nearly a decade old now. And I quite like their CNNI Atlanta set - decent enough size and it's got a fair few screens to use and allows for some variety in presentation. Now the Abu Dhabi set is dreadful - looks like they're broadcasting from a broom cupboard. I've seen QMB anchored a few times from there and it really doesn't suit it - Quest can't move around there anywhere near as much as he can in the usual set. This cheap attempt at the 'New Day' set at Columbus Circle. And Studio 7, as you pointed out, being a decade old is also dated and lacking creativity. Hopefully once it all locates to New York, we'll see a more uniformed look across both Domestic and International. 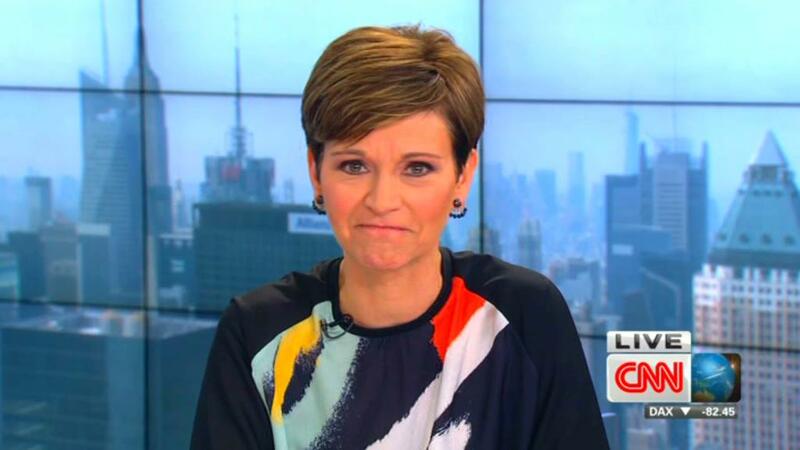 CNN has no published plans to relocate CNNis studio productions to New York. And apparently CNN Center will continue to be utilized for that purpose as will the CNN Global HQ Newsroom. I was referring it was unlikely that CNN is unlikely to build a specific set for CNNi in New York for CNNi Weekend. They sometimes broadcast from a DTL in NYC with Columbus Circle in the background. Its all "makeshifty". It seems as though the whole network feels "makeshifty" now since they were seemingly in a holding pattern for so long waiting for this move to Hudson Yards. I just hope that mentality isnt going to stick around. But i feel as long as Zucker is still around this will continue. Early Start was still at Columbus Circle this morning. New Day doesn't look any different - but not sure whether they're getting a new set or just moving the current one. They've had it for 6 years now so it's probably due an update, although it still looks fine to me. Biz reporter Paul R. LaMonica just reported on Quest's show from what I presume is one of the Hudson Yards newsrooms.